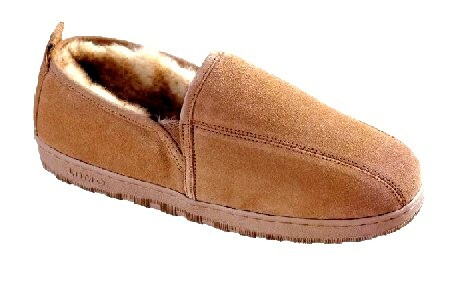 Warm luxurious genuine sheepskin in a new popular style. Fully out-lined with suede cowhide for protection and durability. All styles have padded foam insole for extra comfort. Give your toes a toasty treat.